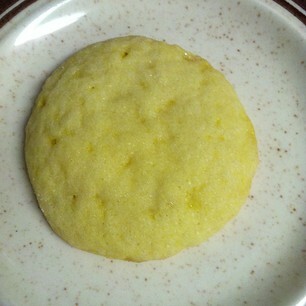 If you like lemon drop candy, you would like this cookie. I was inspired to make these when I found a Lemonhead Cookie recipe. The original recipe uses a lemon cake mix. I decided to go with the Jello cookie route I've done before. I have to admit, this is going to be a big hit for me, I LOVE lemon drops. I would definitely make this again. Yum, you just made me hungry again! this look wonderful! May have to try this sometime. Thanks for sharing.